In this AccessAlly review, I share with you why you need to consider AccessAlly for your membership site. And if you still have questions, you can leave a comment below and we’ll be happy to help! If you know me I’m a straight shooter, so full disclosure: I got invited by the AccessAlly team to be one of the first certified partners and affiliates when AccessAlly first came out in 2015. 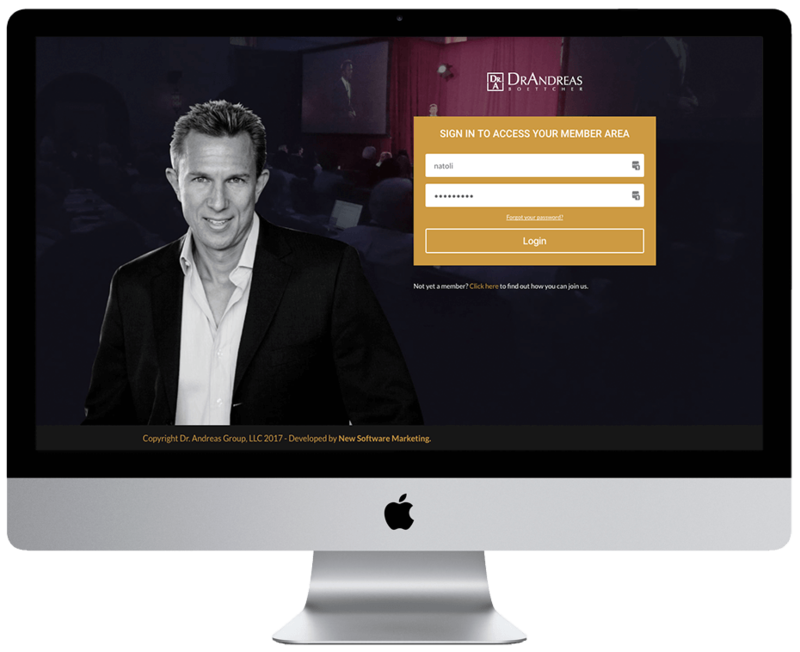 I have built over 100 sites using it including my own membership site (which I will share with you in a minute). So you can say that I know a thing or 2 about this plugin :). That also means that as an affiliate I do get a compensation if you buy using one of my links with no additional cost to you. AccessAlly’s drawbacks (no tool is perfect but this one is getting pretty darn close 😉 ). I have built over 100 AccessAlly sites and used a dozen of membership plugins since I started building websites in 1998, so I know what to look for in a plugin and I have experience to compare it to other tools. I have helped entrepreneurs just getting started and more established clients who are doing 7 figures with their membership sites. I was looking for a platform that would be able to grow as my business grows. 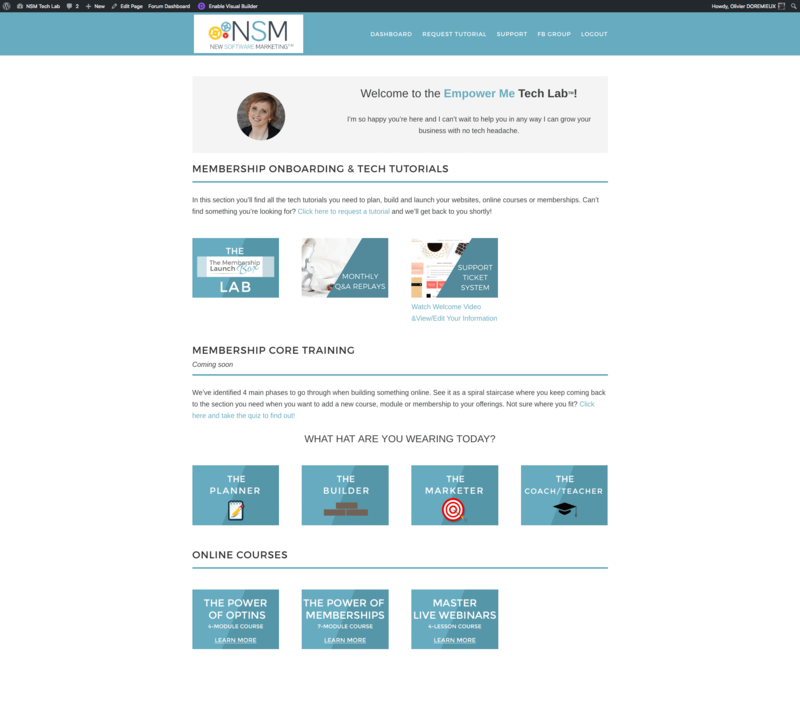 I wanted my membership to be more than just an online course or a membership subscription. 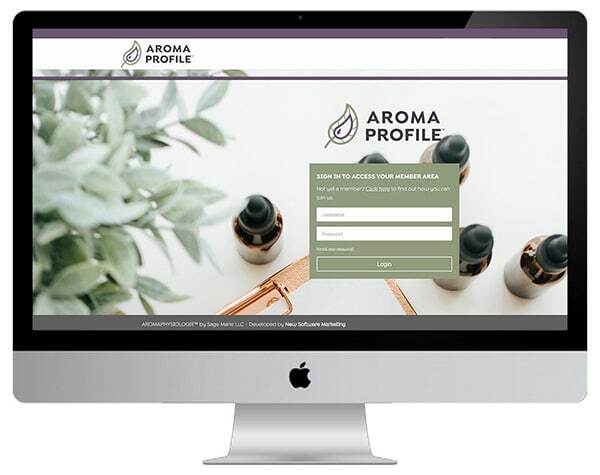 I wanted it to become the online Portal for all my offers so that my clients could see everything that I have to offer and the various ways that I can support them. I first found out about AccessAlly as a user. I was part of Nathalie Lussier’s mastermind group and I had bought a few courses from her. The platform she was delivering on was using AccessAlly (which wasn’t called that at the time and was just for internal use). They started to get questions about it because it was so great and different than anything out there and that gave them the idea to turn it into a product, and I am so glad they did! When it launched Nathalie asked me if I’d like to become one of the certified partners for it and I didn’t think twice. I knew the quality of the platform from a user point of view and I knew the level of customer support that she and her team was delivering. I couldn’t wait to get in as a partner! That’s how AccessAlly became my #1 recommended membership plugin. AccessAlly is a WordPress solution designed to help you sell, teach, and engage with your audience. It starts with high-conversion order forms, a built-in Learning Management System with progress tracking and assessments, member directories, and gamification — that deeply integrate with your email system. Love love love the order forms and the abandon cart feature (no more leaving money on the table! ) with support for coupons, free and paid trials, upsells, downsells,..
SUPPORT: Probably the most important feature of all, because without proper support you won’t get anywhere. I have yet to see another product/service offering that level of support to their clients. Because a video speaks a 1000 words here is a video tour of AccessAlly and my top 5 favorite things about it! There are a few things that I’d like to see in AccessAlly. As a developer myself I can appreciate that they take the time to do things right and not rush into things, that’s how you create high quality products! I really don’t have anything major because it just plain works but I do have a wishlist! I’d love to see an integration with a community/forum solution other than BBPress, I mean it works but I also know that people are asking me for something up to par with AccessAlly where people can see people’s badges of accomplishment they can hop on chat with each other. This is one of the features that I am asked a lot and I still don’t have a great solution for it. Easier customisation of objectives list :just picking a color would be awesome ! So there you have it : my complete unbiased AccessAlly Review, the best membership site plugin out there IMO. You can click here to find out more and I do recommend you go with AccessAlly PRO that includes the gamification!